There are some great literature blogs out there. The reason may be because they take such a large investment of time that people naturally flow towards making a really good job of them. Or, it may just be that the good ones are the only ones you can find on Google. 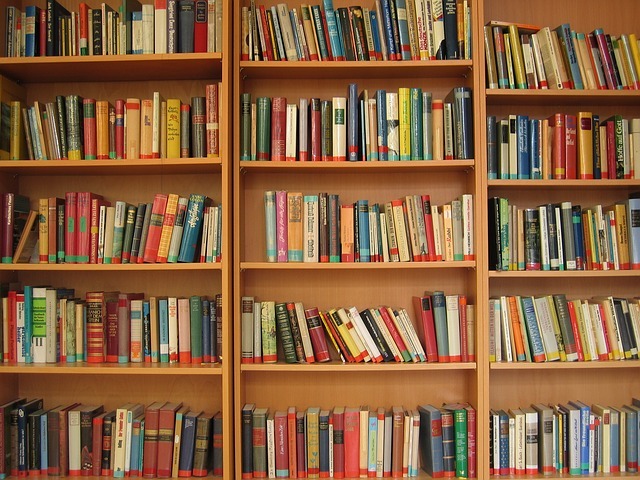 Either way, here are ten great literature blogs for students. Just one person has written this blog, which is not uncommon, and she explains her thoughts on poems and books and has a section dedicated to poems too. It a very personal blog compared to the rest of these blogs, which is why it gets the top spot on this occasion. This is a blog that has reviewed a lot of books in its time. It is also a blog that tells you about current events in the literature world. The blog also has a lot of self confessed rambling, but there are some good points made and good points to be read. This is a literature review website that is quite current and up-to-date. It even gives you information as to what the blogger is currently reading. It has a hall of fame for the best literature read so far. It has its own guidelines that you should have a look at and you may enjoy this blog a little more as a consequence. This is a blog that has been reviewing books since the year 2002. It actually looks quite well rounded and there are quite a few books in this directory that you are going to want to read. The books are mostly fiction and many of them are modern as oppose to very early works. This is a blog that does reviews about books that women may like. Most of the books are fantasy books that appeal to women, and a lot of the books they review are also romance books, which again appeal to women. There are some raunchy titles too that some women are going to love. This is a blog about literature that includes a lot of reviews. It also has interviews with authors and various other special features. This is a simple looking blog, but it still works well. The content is rather wide ranging, but in general you will find a lot of work by women and reviews and comments on books for girls and women. It is an easy-to-read blog that has a lot of appeal to the female of the species. This is a blog that is packed with book reviews as well as various other features relating to the Ripleys magazine. This is a blog that has literature reviews, and has events news, author signings, and new books to be released soon. It is very good at what it does, and has plenty of information that goes beyond simply reviewing books. This is a book review blog that is closer to a movie review website. It even has stars to tell you if the book was good or not. The blog is a little crude and there are clearly times when the blogger has been paid for a review, but it is not a bad place to read about other books. Getting unbiased opinions of books is hard, and finding well written work regarding literature is also difficult, but this selection of blogs should make your search a little easier.